See what I did here? 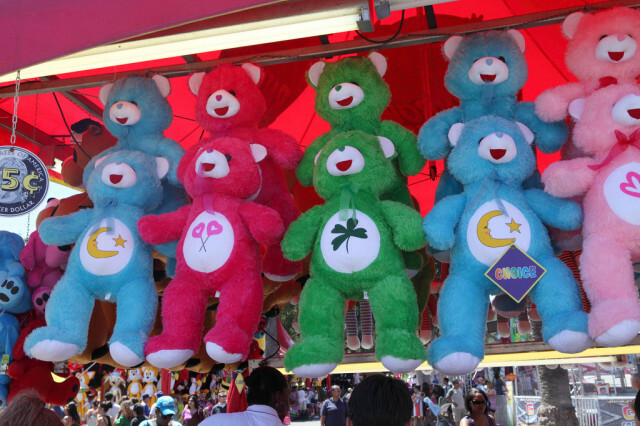 Care Bears. Get it? I went on a blogging tear a short time ago, posting almost daily, but it’s been 18 days since my last post. A published post that is, not posts saved as drafts. Why Haven’t I Published More Posts? This seems to be a recurring theme for me ever since I started blogging in 2005. I get inspired, I write voraciously, then for one reason or another, I stop. Then I feel guilty about not following through with my goal of blogging more. In fact, if I really examine it, I’ve been doing the same thing since I wrote my first story about Snoopy with some friends in 3rd grade. I need to let go of this self-induced guilt. Who cares? Really? Only me. And that means there are really no excuses for not doing something I enjoy…writing. That last point is really the main issue for me, and I assume a lot of other would-be prolific bloggers out there. If this is your reasoning for not blogging, that’s completely acceptable, I am not judging! However, for me, that excuse not to write and publish is just that…an excuse. I’m fed up with making excuses for failing to do something I enjoy. As my friend David Henzel stated recently, it’s time to start blogging and stop giving a f@$%. Some of you reading this may wonder why I’m so concerned with this. On one hand it all seems kind of self-centered and pointless. Why should anyone care what I have to say about anything? You shouldn’t, and I shouldn’t expect you too. The only thing that matters is that I care. I like sharing my thoughts. I like talking with people, especially people I don’t know via blog comments. I like to make connections with people. I think it ultimately makes the world a better place. Perhaps it’s the mid-westerner in me, but I like chatting with people for the sake of chatting, and I feel like I’ve been missing out on this for awhile. Here are a few reasons why I like to blog, and they are in no particular order. It’s just a brain dump. Looking at that list above, I’m thinking I could write about each one of those points in more detail. Especially the sentimental value item. I used to consider myself a bit of a “chronicler” of some family history, but I changed my focus and that kind of fell off. If you see my posts come through your inbox of your Facebook feed, and it offends you, or simply doesn’t interest you, that’s ok. You’re welcome to unsubscribe, although I hope you don’t. …except of course, my thoughts.